This is the training info we have so far. Classes are free and open to the public, but some may require advanced registration. You do not need to be a resident of the county in which a talk is being held in order to attend. 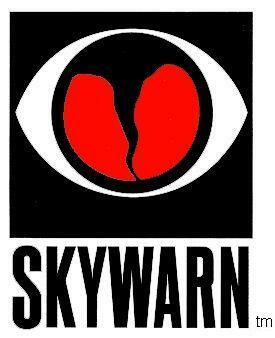 you are an officially trained spotter and can report severe weather to your NWS office.